In order to meet our high quality standards, we recreate a lot of different types of play and strain situations. However, if you have any reason for a complaint, we apologise, and we would like to investigate the cause. In order to meet our high quality standards, we recreate a lot of different types of play and strain situations. However, if you have any reason for a complaint, we apologise, and we would like to investigate the cause. You can find out on our warranty page whether an article is still covered by warranty . To process your complaint quickly we need your complete address! In order for us to clearly identify your return, please include your full address and e-mail address. Only then can we process your request. 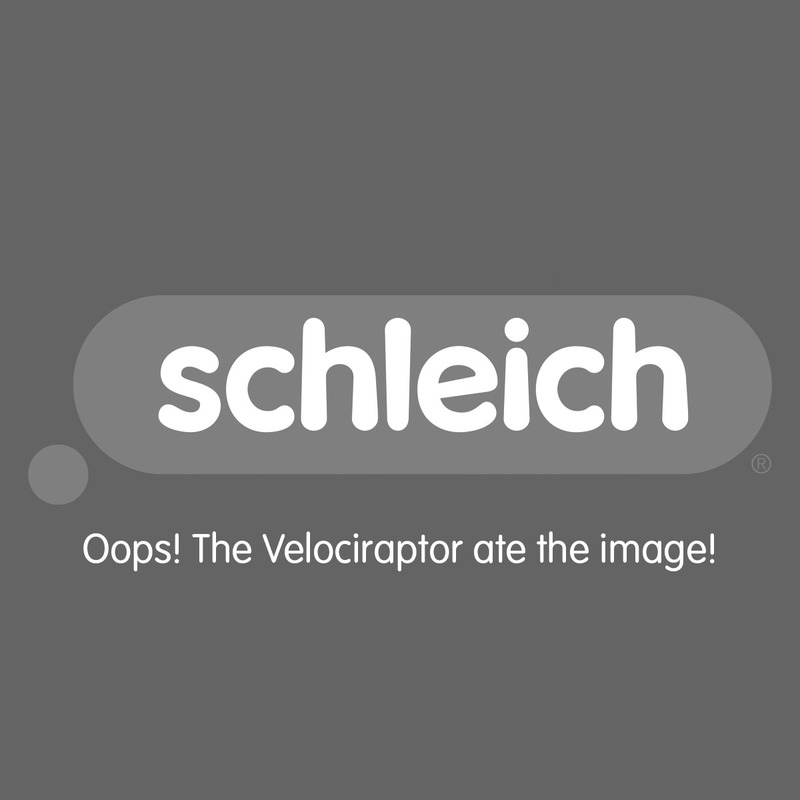 Of course, you will obtain a Schleich product equivalent in value to the postage costs. Thanks a lot in advance!